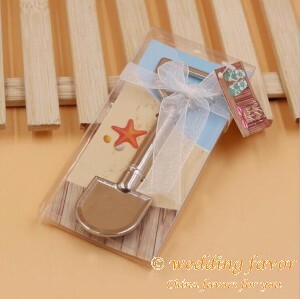 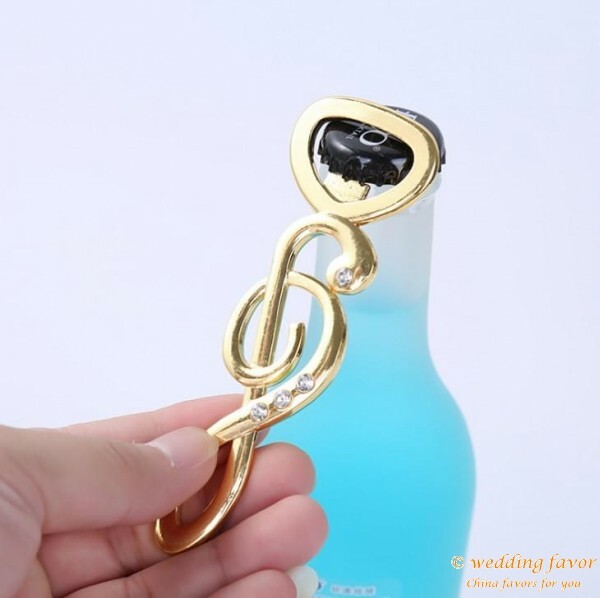 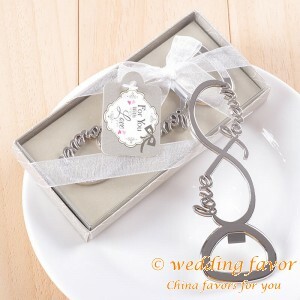 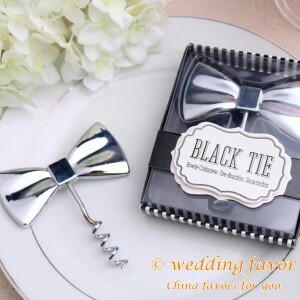 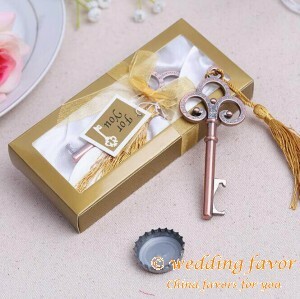 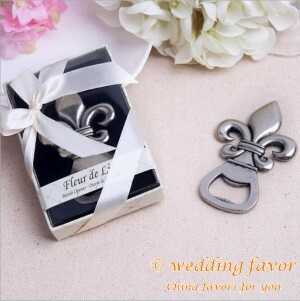 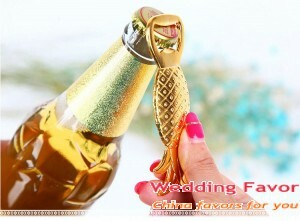 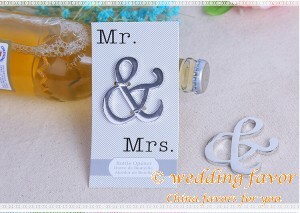 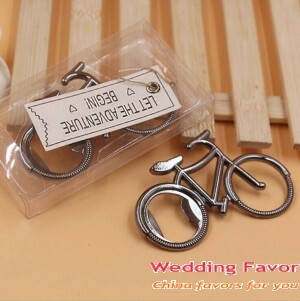 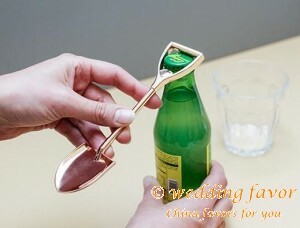 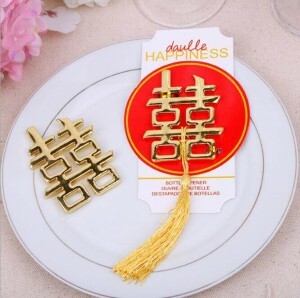 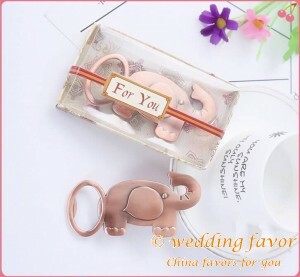 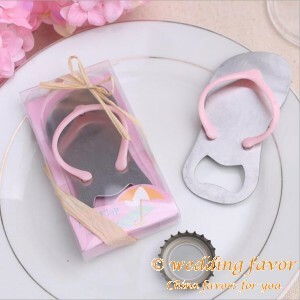 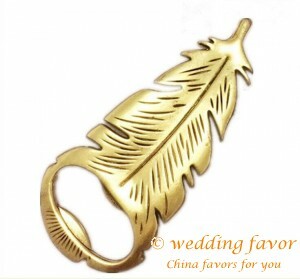 There’ll be a song in their hearts when your guests receive these Musical Note Bottle Opener Favors. 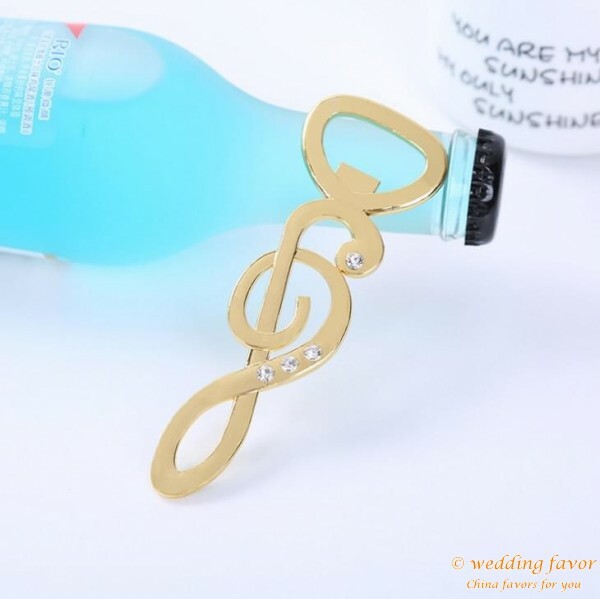 Whether it's bringing people onto the dance floor or just adding background atmosphere to the room, music is a central note at any occasion. 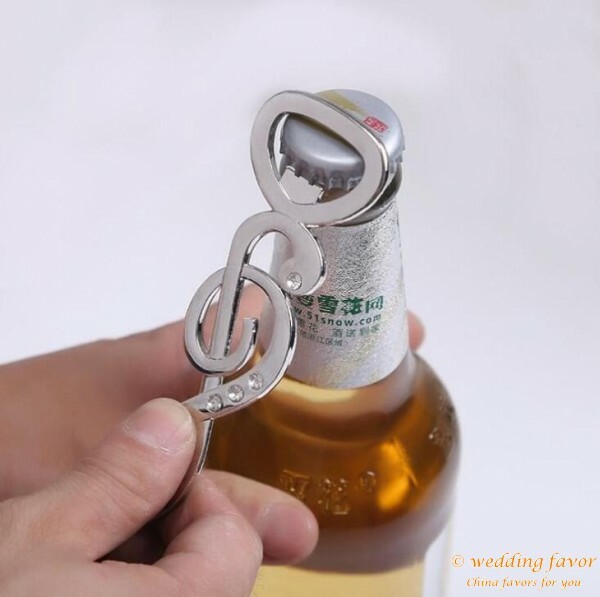 We recognize that there is a music lover in all of us, so we designed this cute and useful clef design bottle opener with that in mind. 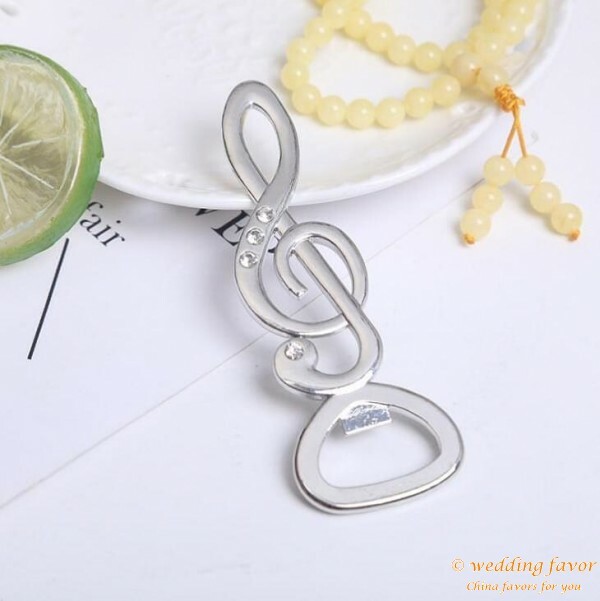 Perfect for those with a musical background or a music-inspired theme, this one will make everyone sing! 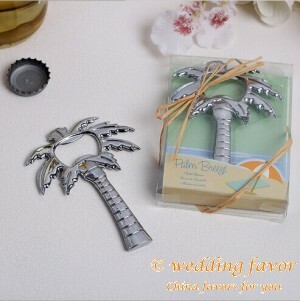 Each measures 3.25" x 1.25"